Mr 85,000 glycoprotein. 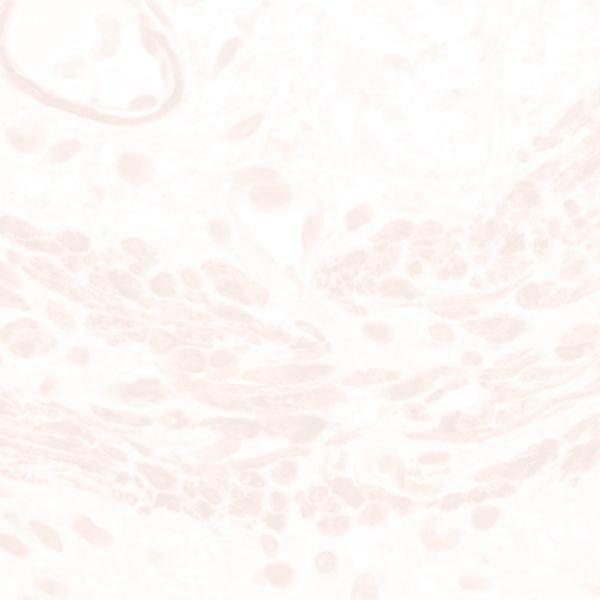 The URO-10 antigen is not expressed by normal fetal and adult transitional epithelium but is present on proximal tubules. URO-10 is present on basal cell layers of skin, exocervix and esophagus and occasional cells in the thymus. URO-10 is expressed by invasive bladder tumors (invasive transitional and metastatic), several epithelial tumors (e.g. kidney, colon, lung, breast) as well as some astrocytoma, sarcoma and lymphoma specimens.